Poolside at the Hard Rock Hotel Goa in India. When I asked Carole Cambata, president of Greaves Tours, LLC, how many times in her career as a travel advisor she has visited India, her answer was “numerous.” Cambata specializes in customized wellness and luxury tours to India, and she knows exactly where your clients can experience the country’s best in luxury hotels and wellness treatments. “Most of the luxurious spas and retreats are in the northern parts of India. Although, you can get amazing spa treatments throughout India, for example, in the south, where the Ayurvedic treatments began and where accommodations are perhaps more basic; however, towards the north, the accommodations will be much more luxurious and the treatments are quite amazing,” she says. Ayurveda is all over India, points out Pamela Young, v.p., product development & operations, Cox & Kings, The Americas. “In almost every spa there is a dedicated Ayurveda Center.” Young explains that sessions begin with a trained doctor who asks a series of questions, from how do you react to situations, how you handle stress, what weather are you most comfortable in and what are you most uncomfortable in, etc. “The doctor then crafts a personalized treatment plan based on your type, which includes a diet and specific spa treatments your body would respond to best,” she says. Young, who’s traveled to India over the past 25 years, recently traversed the country’s northern and southern regions. Her 12-day journey included stops in Rishikesh, Delhi, Cochin, Coorg, Bekal and Mumbai. Her most memorable spa experience was a traditional full body massage by two Ayurveda therapists using sesame oil. The treatment is called Abhyanga, and it claims to improve the body, dissolve toxins, and stimulate relaxation, while normalizing blood pressure and eliminating impurities. During her travels, Young stayed at a handful of luxury hotels such as the Ananda in the Himalayas (a top pick for Cambata as well); The Lodhi in Delhi; The Brunton Boatyard in Cochin; the Taj Madikeri, a resort located in the cloud forest of Karnataka; the Taj Bekal, built on the banks of the backwaters of Kerala; and in Mumbai, the recently renovated Oberoi Mumbai. All of these can be booked for any of the Indian programs offered by Cox & Kings. “Our Cox & Kings guests are seeking more authentic, immersive wellness experiences. 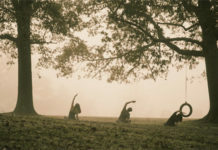 With the ongoing growth in the understanding and interest in yoga, India is obviously a natural choice,” says Young. 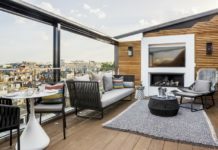 Cox & Kings’ journeys are customizable, she adds, so depending on the trip, and interests of the traveler, the tour operator can add spa treatments each day or create full 3-, 4-, 7-, and even 14-day wellness programs into any trip. Young recommends the 12-day India & Nepal: A Spiritual Journey. The first half of the journey leads travelers to spiritual locales in India like Delhi, Bodhagaya, and Varanasi, while the rest of the trip navigates through Nepal to spots like Kathmandu and Lumbini. 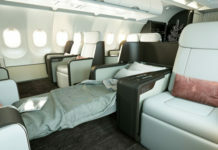 Cost is $4,385 pp. 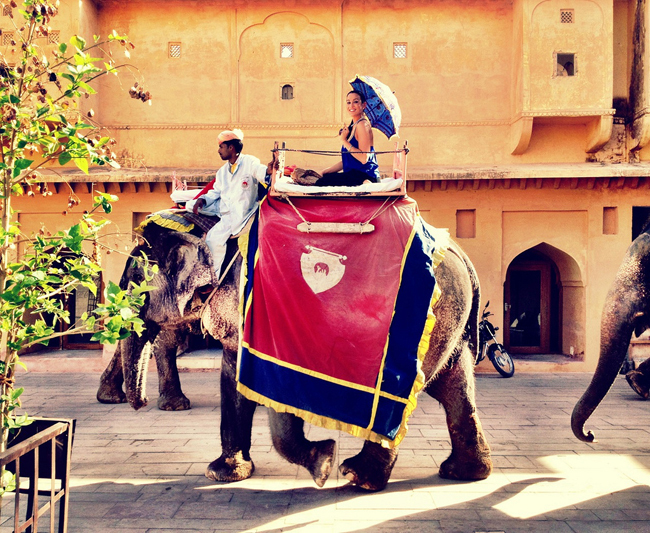 “It’s common knowledge in the industry that no place in the world really does luxury like India. 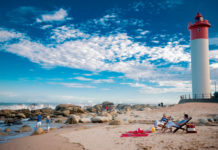 Ask and you will receive, and most of the time hotels, guides, and chauffeurs know what you want before you even mention it,” says Kensington Tours’ India expert, Sunita Singh. The 11-day The King’s Rajasthan journey has travelers staying in lavish Oberoi properties where they can enjoy complimentary spa treatments, private starlit dinners, and a sightseeing tour on board a shikara, a Gondola-type light row boat. The tour visits Delhi, Agra, Jaipur, Udaipur, and Mumbai with a private guide and chauffeur. Your clients will visit UNESCO World Heritage sites, ride atop an elephant, and visit bustling markets and ancient palaces. Price is $4,350 pp. 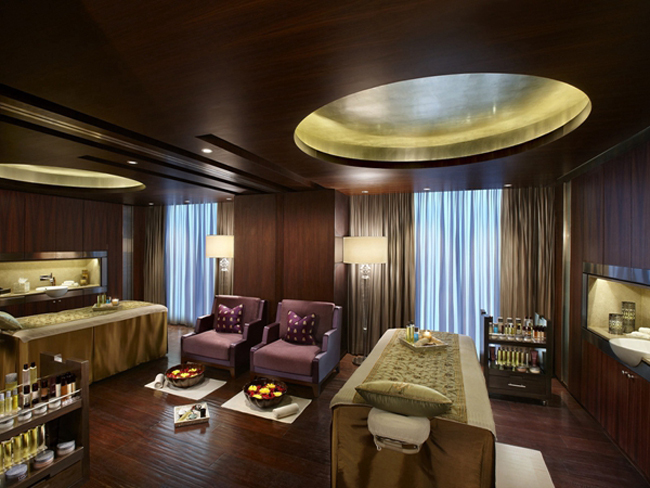 The Spa by ESPA at both The Leela Palace. Opportunities to experience spa treatments and India’s rich culture are also possible on SITA’s 12-day Indian Tapestry tour, which visits the cities of Delhi, Varanasi, Sarnath, Khajuraho, Agra, Jaipur, and Udaipur. Clients will not only visit the must-see Taj Mahal, the Red Fort in Delhi, and the mountain fortress of Amber atop a painted elephant, but experience Ayurvedic therapies at The Spa by ESPA at both The Leela Palace, New Delhi and The Leela Palace, Udaipur, which overlooks Lake Pichola. 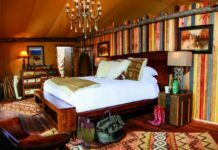 Pricing starts at $4,935 pp sharing. 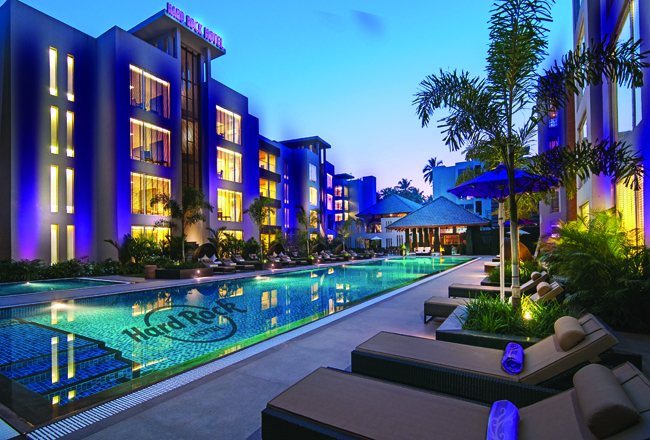 Expected to open in March, the Hard Rock Hotel Goa (transformed from the North 16 GOA Resort) will feature 135 rooms, the brand’s Sound of Your Stay music amenity program featuring in-room guitar jam sessions, DJ equipment and a music playlist to download for all guests; live performances; a restaurant, room service, a pool and outdoor courtyard area with a poolside bar and grill; the Body Rock workout facility; and the Rock Shop featuring the brand’s iconic merchandise.